The pending maritime delimitations between Spain and Morocco are highly complex and noteworthy due to the existence of diverse factors, namely the particularity that the delimitations shall be conducted in two different seas: the Alboran Sea and the Atlantic Ocean. Moreover, various sovereignty issues must be addressed, such as the Spanish enclaves in North Africa, which are claimed by Morocco generating maritime entitlements, and the Western Sahara dispute and Morocco’s intention to include the Western Sahara maritime areas under its jurisdiction. 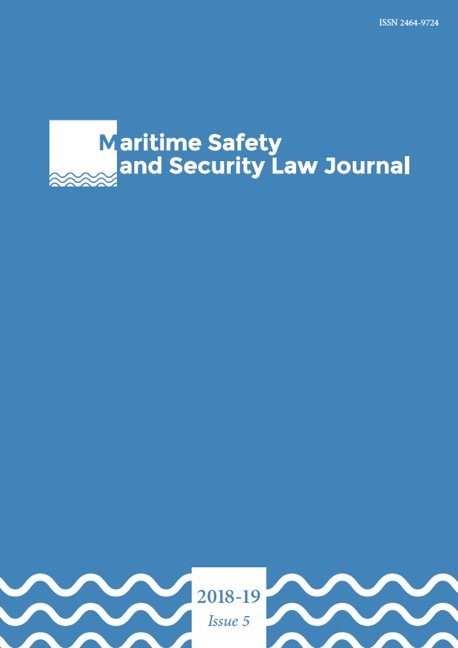 In terms of the latter issue, this article studies the fisheries agreements concluded between the European Union and Morocco and the recent decisions given by the Court of Justice of the European Union, declaring those agreements prohibited under international law in respect of Western Sahara waters. Other significant matters analyzed are the views of both countries, the existence of several overlapping maritime claims with third States and the negotiations that have been carried out thus far to reach an agreement delimiting the maritime boundaries. On this subject, it is crucial to determine whether a tacit agreement exists – on the basis of the hydrocarbon activities licensed by Spain and Morocco – establishing the maritime boundary between the Canary Islands and Morocco’s Atlantic coast. For this purpose, the findings of recent international jurisprudence, particularly the judgement given by ITLOS on the Ghana/Côte d’Ivoire case, are considered.